Who are the next world’s LGBTI Leaders ? May be you ! 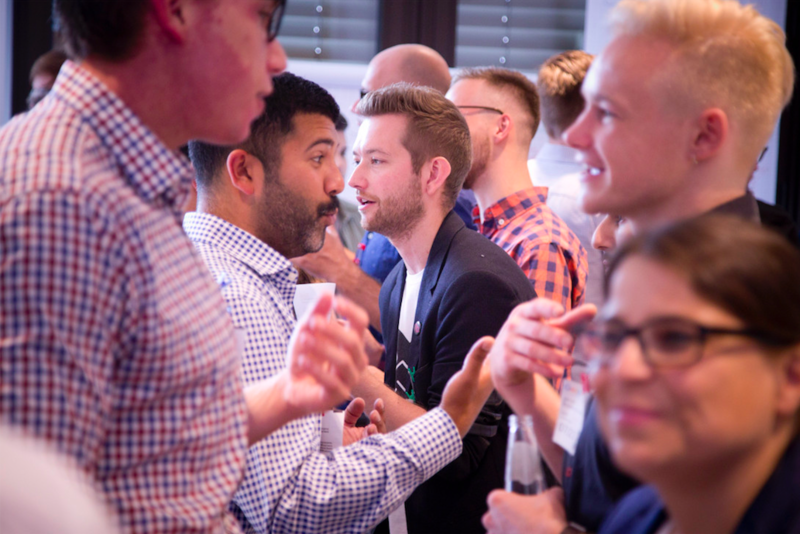 Applications for the next RAHM LGBTI Leadership Contests taking place in July 2018 in London and in Berlin are now open on www.rahm.ceo.